Another Sunday, another #sundaysevens – seven photos of your week giving followers an insight to your life in the real world as organised by Nat at Threads & Bobbins. Visit her site to find out more and how you can join in yourself. 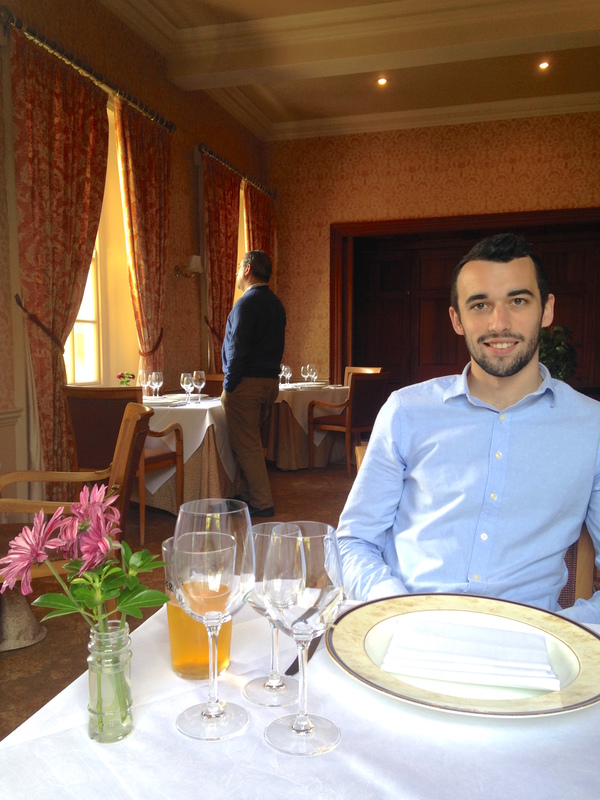 No.1 Son has now largely recovered from a fractured skull – this photo was taken last week before his fall, in a hotel restaurant nearby. Mr H-L is admiring the grounds in the background. 2. Couldn’t resist ordering the book I mentioned last week and it arrived a few days ago. 3. This project needs to be finished before I start on the above book. 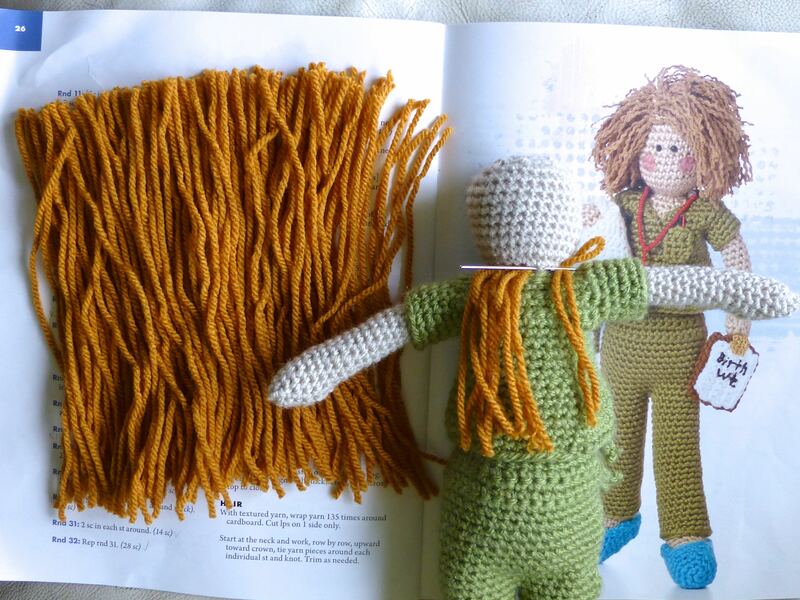 I’m on the home straight though, just the hair to finish off and then I can begin the mammoth task of photographing everything to show you. 4. 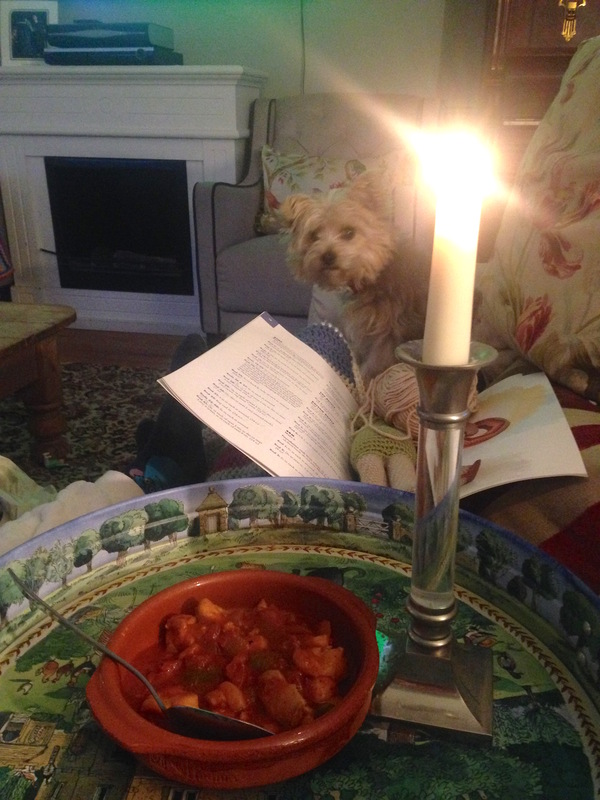 A very rare supper-on-the-sofa moment made special by the romantic surprise gesture of my own personal candlestick. Mr H-L cooks a mean Chicken Gumbo. 5. I pass the church each time I walk the dogs and it struck me that any day now the leaves will change to a glorious shade of russet before falling to the ground. 6. 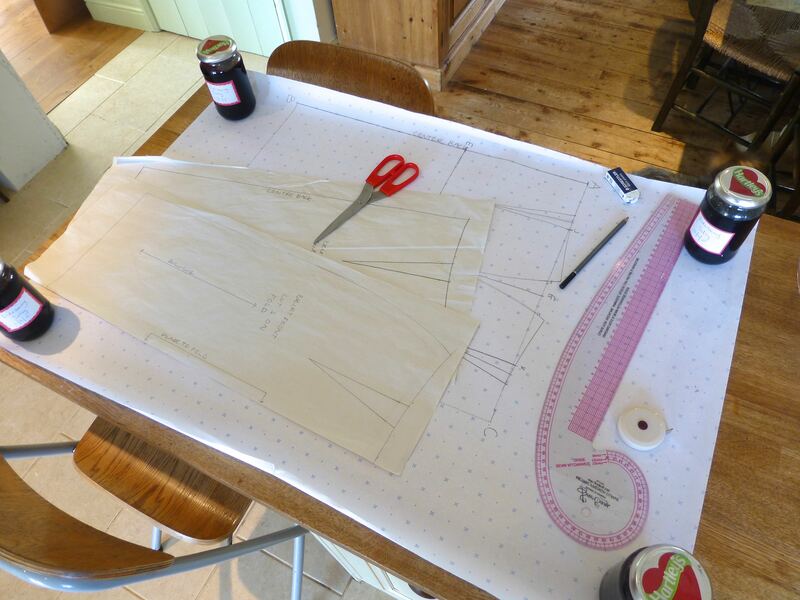 Teaching pattern drafting to a student; I taught her how to draft a skirt sloper and then make a pattern from it. I really must get some small weights as the homemade jars of jam are a little too big! 7. 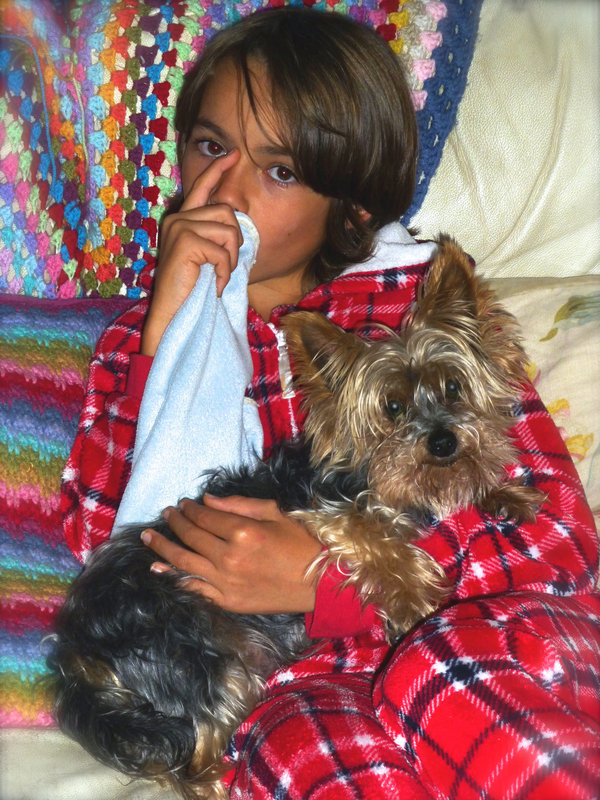 A sweet photo of a tired No.2 Son curled up on the sofa with Fifi. 8. 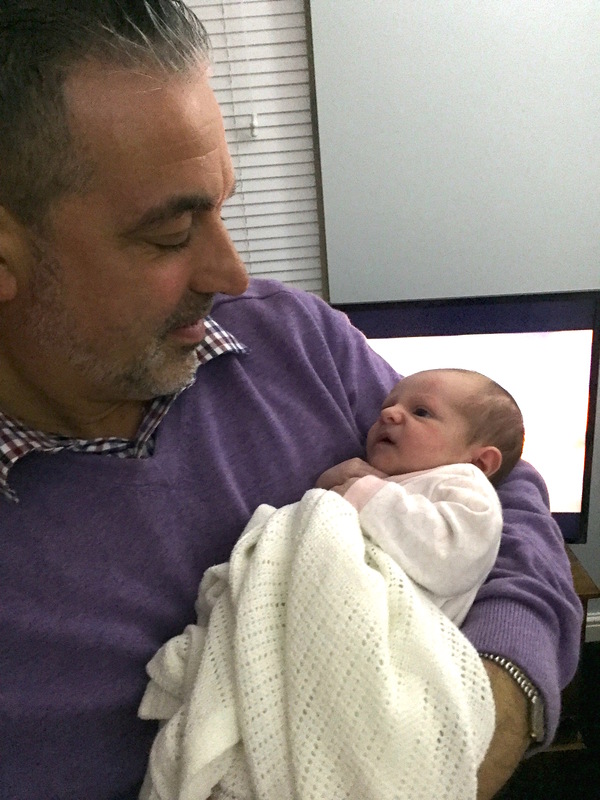 I had to squeeze in an extra photo this week to show you a very special picture – our first grandchild! Here is baby Lilah having her first cuddle with a very proud Mr H-L. After a traumatic start to life, she is now home and doing well. Congratulations said for a thousand of times!!! What a beautiful baby! What a busy weekend full of good things! Well, except your son’s incident, I wish him a quick recovery! Oh dear Sheila – it seems something terrible has happened in your family – but it sounds as if you have all made it through …….. Congratulations on your beautiful grandie and may you all have many happy and trauma free years together!! Thank you Pauline, as the saying goes “What doesn’t kill you, makes you stronger” – couldn’t be more true with my lot! Oh wow — I am so, so glad that your son’s accident is ok and now you have a new wonderful grandbaby to make you smile! Congratulations!!!!!!!!! Thank you Amy, all is well now with No.1 Son and baby Lilah – can’t wait to meet her next weekend! Congratulations! Such a cutie 🙂 i also cannot wait for you to start on that book! 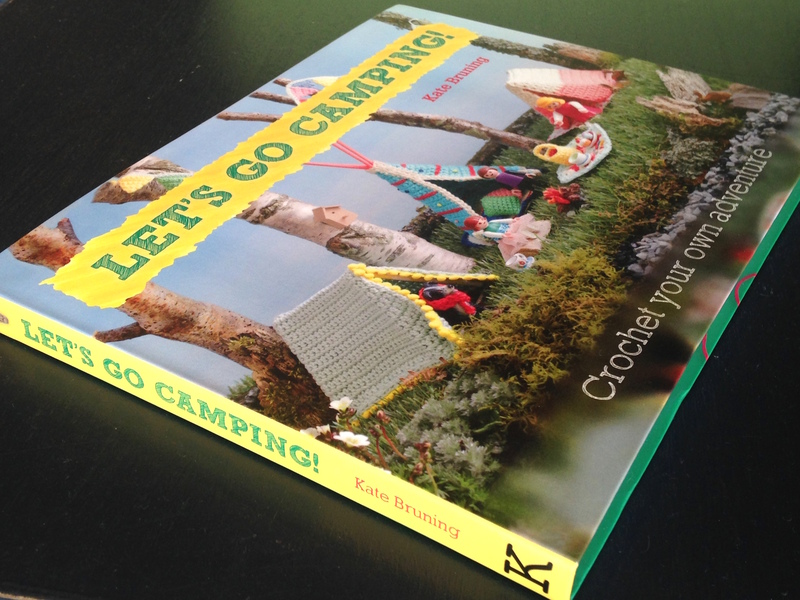 Ooooo looking forward to that… are you going to expand your veg garden and have a camping patch too? ‘Twas a busy one, that’s for sure! Don’t know about the cuppa – a G&T or two is more like it! Sympathy for number one son. Beautiful baby, many congratulations. Love the church picture. Thanks Teresa, all is now well on the health front for all The Boys and baby Lilah. I haven’t met her yet as they live in Brighton which is three hours away, so we’re all going next weekend – excited! Wow–a lot of excitement in your life this week, not all of it good! So happy about the grandbaby and that your son is recovering. 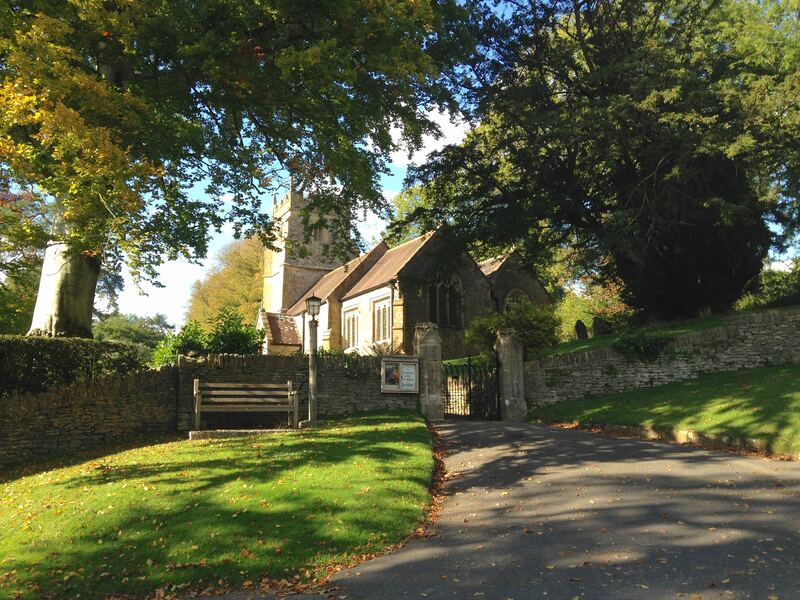 And thank you for the lovely photo of the church. Best wishes for a peaceful week! Congratulations on your grandchild, you’re far too young to be a granny! Thanks Trisha, she’s gorgeous – and I feel too young to be a granny, especially with two very young sons at home still but, strictly speaking, 47 is plenty old enough…. Thanks Ali, a ‘phone call at 4am is always scary – it’s never going to be good news at that time of the morning, is it? Anyway, he’s much better, although still working from home until his headaches dissipate. I shall be making something for baby Lilah to take up with us next weekend so I’ll show you when it’s finished. I’m going to be ‘Grandma’ and Mr H-L is going to be ‘Granfer’. Don’t we sound old!! Thanks Sharon, baby Lilah is doing very well by all accounts and I’m pretty darn excited about meeting her next weekend! 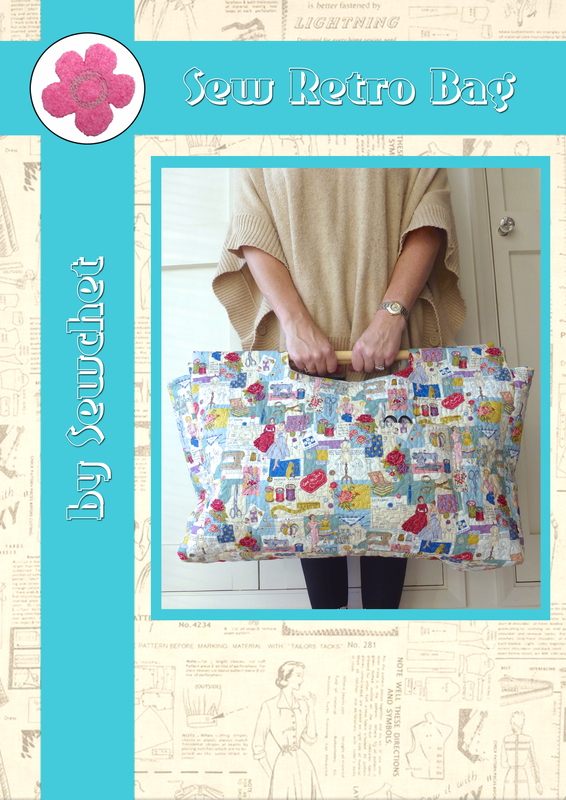 I’ve already made a few things from the book which I’ll blog about shortly – couldn’t wait to get started! 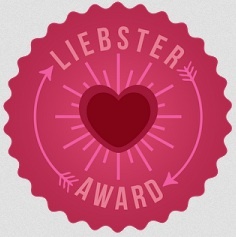 Phew, so pleased to see that baby Lilah is now home. She is adorable. Enjoy your trip to Brighton to see her. Congrats on your granddaughter! Lilah is so cute! Such lovely photos. The church is beautiful, the special dinner, your handsome sons…and a precious new granddaughter. Sorry to hear of the frights mixed in, but glad all is worked out. Lilah is gorgeous, waiting to see the photos from your first visit. Oh my goodness, a fractured skull, glad to hear he’s now on the mend. Beautiful son’s and a beautiful grandaughter too.